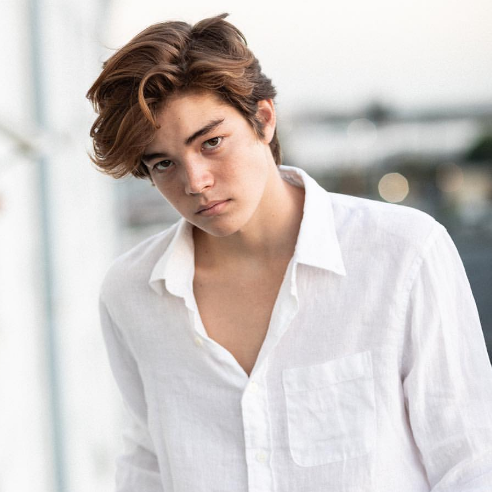 Matt Sato is a singer, an actor and a musical.ly star. He was competitive swimmer of junior Olympics. He is a person who equally talented sports and acting fields. According to the gossip, he can possibly have an affair with Annie Le Blanc, a famous YouTuber. He has a lot of pictures of her on his Instagram. He was also seen with Victoria Justice, a singer, and a film star, on the first-night performance of a film. But he didn't enclose that he has a girlfriend. ﻿Matt Sato was born as Matthew Sato. He raised in Mililani, Hawaii with his siblings. He is from the multiracial ethnicity and nationality is Hawaiian. His Zodiac Sign is Cancer. There is no such information about their parents. However, He has three older brothers named Gavin, Brandon, and Mark and one older sister named Ashley. Taking his education, He graduates from American Renaissance Academy. Matta talented Singer and actor with a debut single called "I Know" who previously appeared as a guest on the CBS series Hawaii Five-0. He later released the single "Airplane Mode" in 2017. 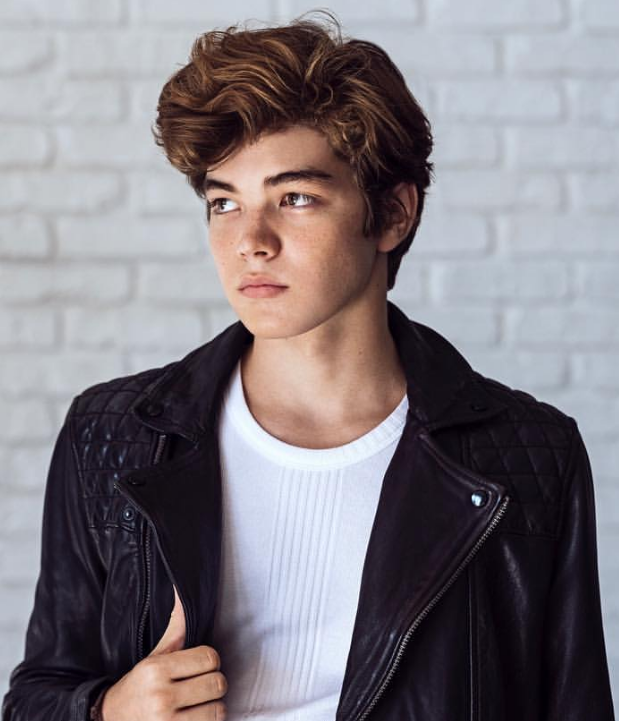 He began appearing as Robby in season two of Chicken Girls in 2018. He also was in the film Ghosts. He had been a professional sportsman and had been even included into the Junior Olympic team as a swimmer before he decided that he wanted to become an actor. Though his parents did not support the idea, they gave him a chance to study acting. He also created his own account on Musical.Ly where he posted his first song called ‘I Know’. Now the pal is known as an actor, a singer and a star of the Instagram. He has a 17.7k fans in musical.ly and 378k followers in the Instagram account. Being a famous pop star and an actor, he earns a decent amount of money from his profession. His estimated net worth is $ 400-500 Thousand approx. But he has not enclosed his net worth to social media at all. The 17-year-old Hawaiian social media star, Matt Sato is currently single. He is too young to be in a relationship. Furthermore, it is rumored that he affairs with Annie Le Blanc as he has a lot of pictures of her in his Instagrams. Now, he is in Los Angeles, USA. He moved there not so long ago when he realized the necessity of promoting his acting career. Besides this, he was active in social networking such as Instagram, Musical.ly, and Twitter. He has 378k followers on Instagram and 2,139 followers on Twitter. Similarly, He gains 17.7k fans on musical.ly. Matt has a Mesomorph body type. He stands 5 feet and 10 inches (1.78 m) with weighs of 65 kg (143 lbs.). His waist size is 31 inch. and shoe size is 9 (UK). He has a pair of brown eyes and brown hair. Matt likes military style of clothing.